The controversial assumption that underlies tax amnesties is that, at least in some situations, it is preferable to sacrifice the penalties for past non-compliance (and perhaps even the tax owing itself) in exchange for improved compliance in the future. 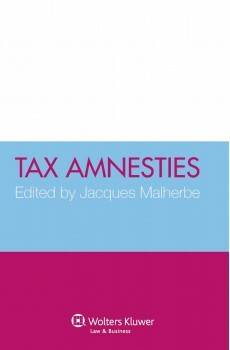 Some commentators argue that tax amnesties actually undermine future compliance, because some taxpayers may be encouraged to engage in non-compliance in anticipation of future tax amnesty. Consequently, tax amnesties must be designed and implemented cautiously from a public policy perspective. The scope of this highly relevant book is impressive. 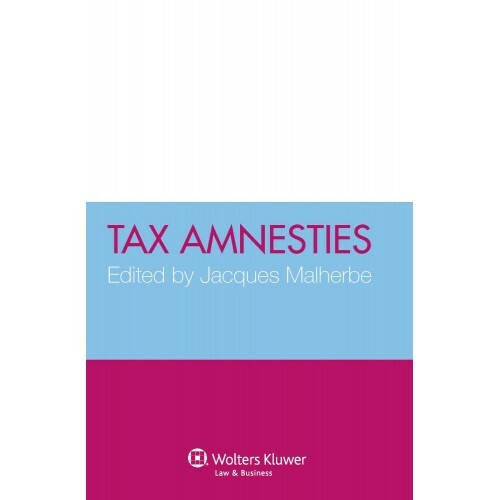 It covers the experience with tax amnesties of a variety of countries, deals with the constitutionality, morality, and economic effects of tax amnesties, and discusses the compatibility of tax amnesties with international agreements, in particular, the Treaty of the European Community.